Client had Restylane Silk injected in upper lip and under the eyes and Botox injected in her forehead, glabella and crow’s feet areas. 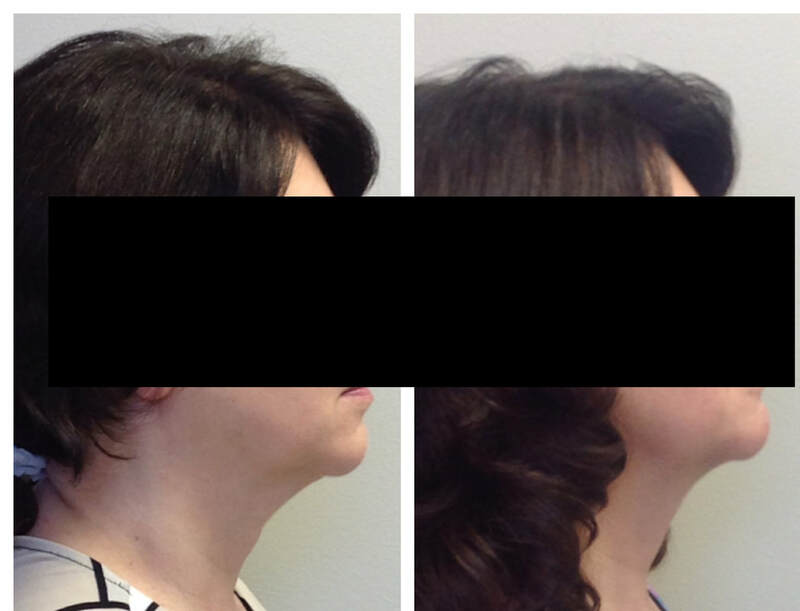 ​Client received Kybella injectable treatment that destroys fat cells under the chin. 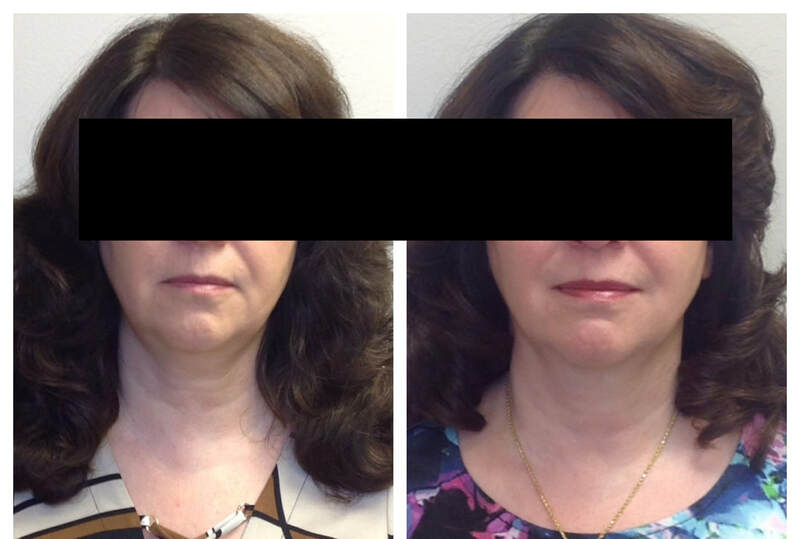 ​Client was given two injections of Volbella for natural looking lip enhancement. 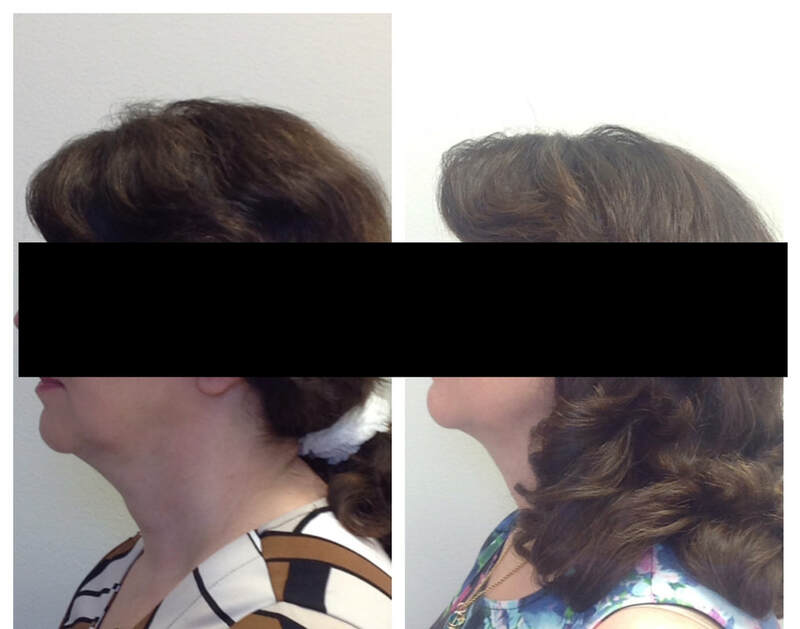 ​Client used one injection of Juvederm Ultra Plus. 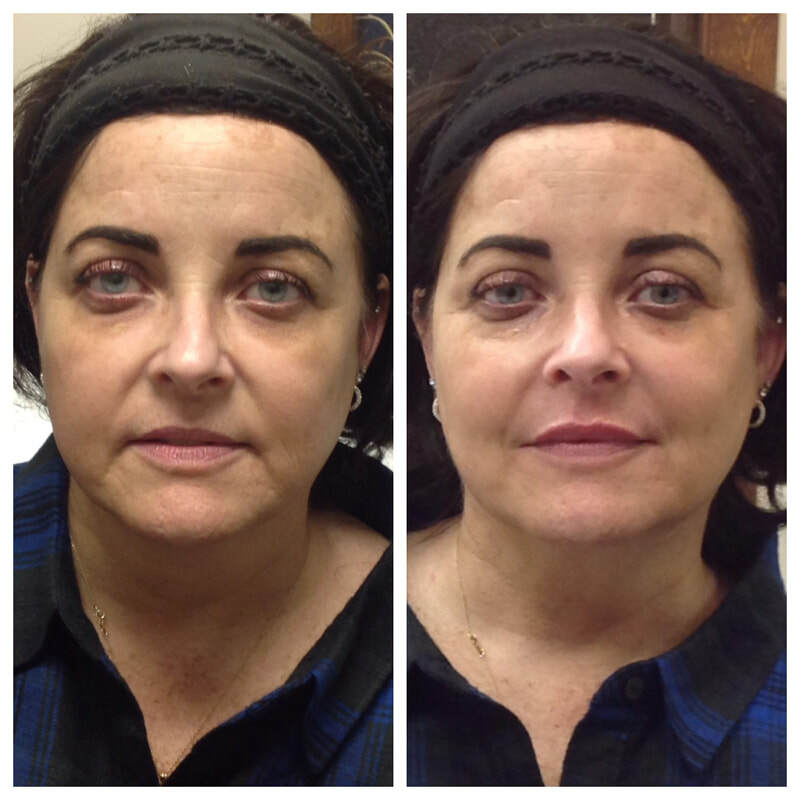 ​Client has been using the Nelly DeVuyst SkinCare Line since August 2014 through the present. 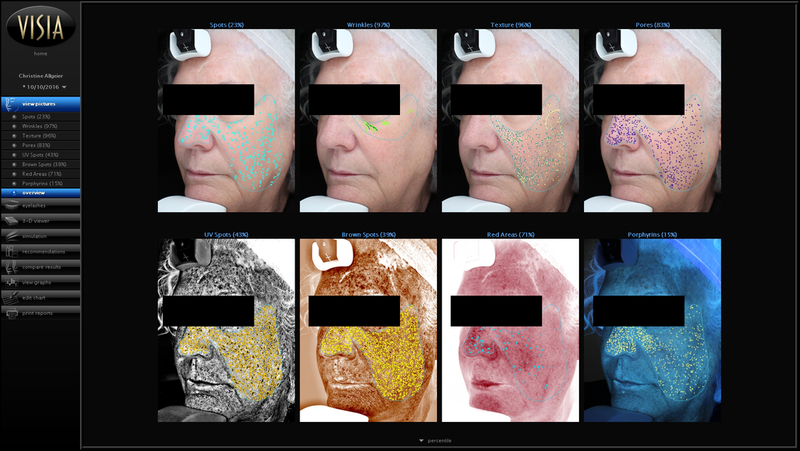 These are her VISIA scans from 2014 and 2016.